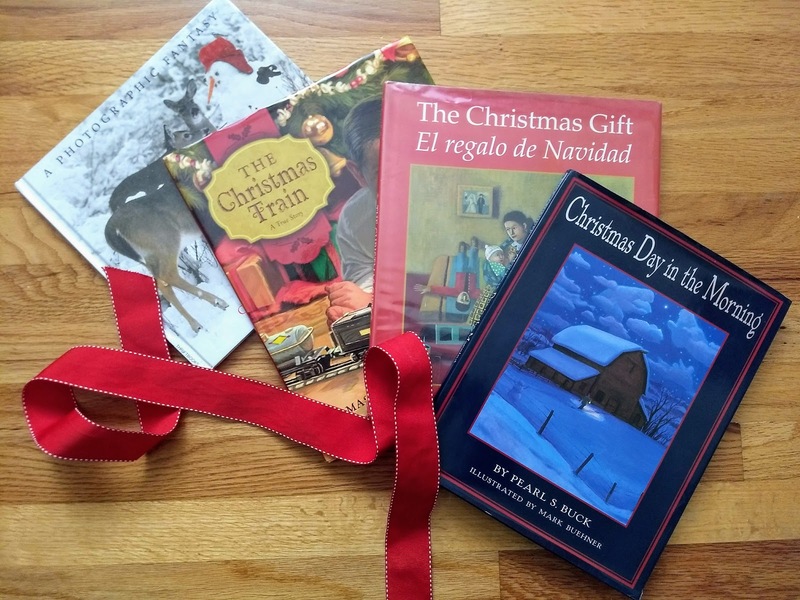 One of our family's very favorite Christmas traditions is a children's book advent countdown. 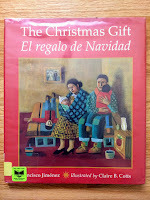 Each night in December, we unwrap and read a beloved children's book about Christmas each night, some from the library and some from our own collection. 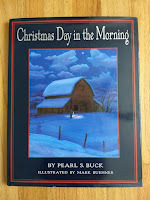 Several years ago I shared a post with 15 of our all-time favorite Christmas picture books. This list includes new favorites that have found a special place in my collection because of their focus on the spirit of giving, and the joy we get from trying to make others happy. My new favorite Christmas picture book. Rob wants to give his father something special for Christmas but it's Christmas Eve, and he has no money. But then he realizes that the best gift he can give isn't something he can buy. A wonderful story of thoughtfulness and how we don't need money to give others something meaningful. I tear up every time I read this sweet story about a son's expression of love for his father. This beautifully illustrated story by Kate DiCamillo shows the happiness that can come from giving others the gift of kindness. Young Frances spots an organ grinder outside her window during the day and discovers he also sleeps outside in the cold at night. Despite her mother's discomfort around the man, she boldly invites him to her Christmas pageant. When a small boy's mother buys a train set to give to another boy, he jealously keeps one of its cars to add to his own train set. 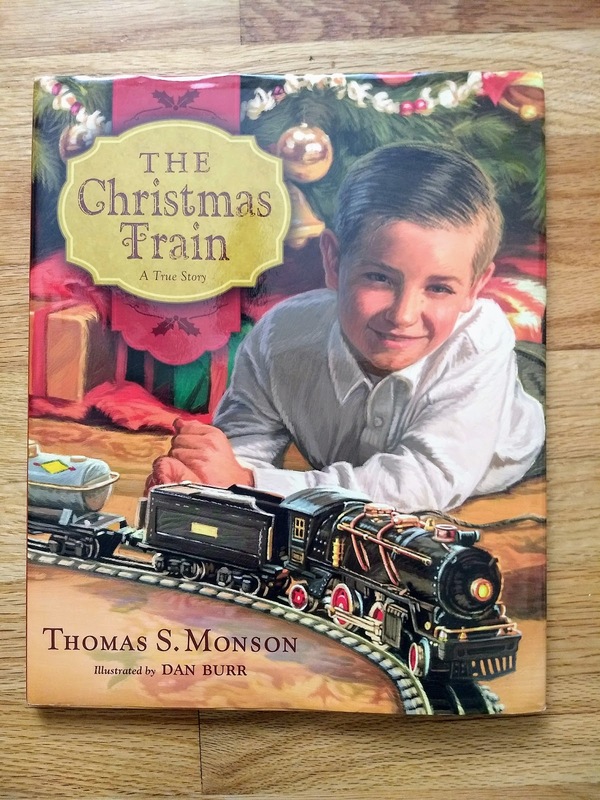 But later when he visits the family with his mother, he has a change of heart, and gets to experience the joy that comes from giving not getting. The classic cautionary tale of the dangers of miserliness and the joy of giving. This abridged version with its bold and vivid illustrations by Brett Helquist is perfect for reading aloud on the sofa with all ages. Panchito is preoccupied about whether he will get the toy he has been wanting for Christmas, when he finds out that his family will be moving again in search of work. Then their paths cross with another family in even more desperate circumstances. 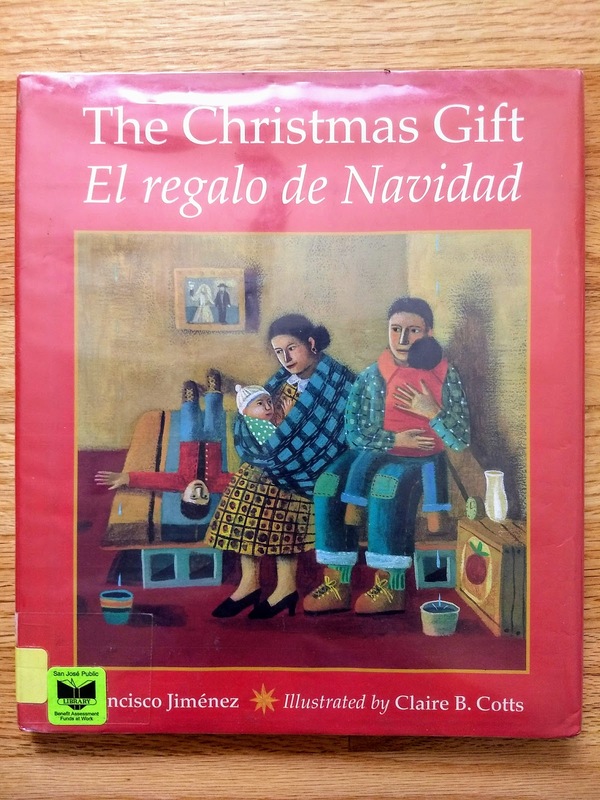 Author Francisco Jimenez shares this poignant Christmas memory of his own very poor migrant family finding a way to share with others. 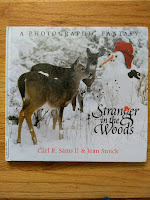 This is a fun one and perfect for all animal lovers! A "photographic fantasy" that shows what happens when two children help provide food for the wild animals living in the woods near their home during the winter. After reading this, if your kids are inspired to make their own offering to wild animals, they might want to try making this gift for the birds. What is your favorite way to countdown to Christmas?